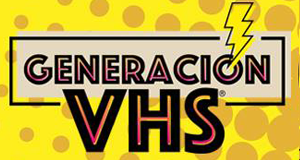 Acción Comics is a Chilean independent comic publishing company. 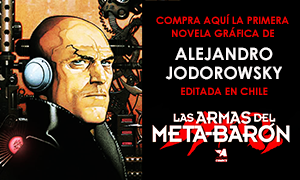 Since 2012, we have published high impact national and foreign comics in our country, including titles like Weapons of the Metabaron by Alejandro Jodorowsky, Conan The Savage (originally from Marvel), and Italian books as Dylan Dog and TEX. With some of the most well known independent comic books of Chile in our catalogue and a great response from both press and readers, Acción Comics has become one of the independent big players in the local market. We invite you to take a look to our books, stories and characters, and to discover why Acción Comics is changing the way the Chilean comics are made. Our books are availabe for licensing and adaptions for markets outside Chile. Please check out our online catalogue, and ask for further information or high res samples sending an email to info@accioncomics.com. ¡Download our catalogue in English!